One of our readers is chock-full of holiday spirit and has her eye on a gift that's too big to wrap. My husband has been looking at motorcycles all year, and he’s narrowed it down to the 2010 Kawasaki Vulcan 900 Classic. He test rode it, and he says it’s perfect for him. Do you think it’s a good idea to go the dealership and surprise him with a motorcycle for Christmas? Wow! That you're considering such a thoughtful gift is unusual in most marriages. I know there are some envious readers out there. I'd like to respond in two parts -- the relationship answer and the buying advice answer. The relationship answer: If your husband likes surprises, and is OK with not discussing a decision that is a large part of the family budget, then a motorcycle would be a great Christmas gift. 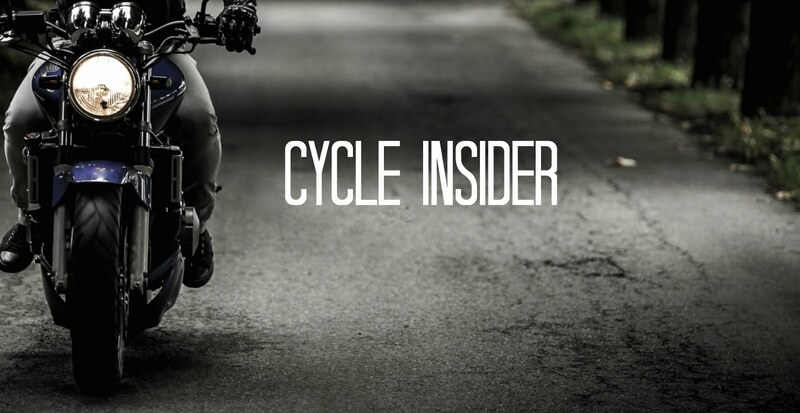 The buying advice answer: This is a great time of year to buy a motorcycle. One of the critical phases of getting the perfect motorcycle has been completed by your husband by choosing the style and model of bike. Your job in the next phase is to get a great deal. I recommend that you find multiple dealers with the same bike available, and check around to see who can give you the best "out the door" price. The "out the door" price is the total cost including all prep, license, delivery, taxes, etc -- the total amount you will pay. This way you are comparing apples to apples. Also, make sure that the dealer you choose knows that this motorcycle is a gift, and talk about your ability to, and the potential charge for, return or exchange if your husband would like a different color, for instance. If you are financing the motorcycle, use the Motorcycle Loan Shopping Form at www.theperfectmotorcycle.com/download-worksheets-and-che.html to get the best deal on that aspect of the purchase. There are other helpful worksheets at the website to help your shopping efforts as well. Finally, you should probably get your "honey do" list up-to-date, because you will have a very attentive and productive husband -- at least until riding season starts.